Brisbane-based independent music label Green Chimneys Records (GCR) is dropping the first instalment in a new series of limited edition cassettes, featuring local producers Sam Stosuur and Rohan the Intern and we’re excited to premiere one of the tunes by Rohan dubbed ‘Guilty Pleasure’ featuring Roman MC ahead of it’s release date on the 25th April. GCR’s ‘Lo-fi Tape Series’ is the label’s first venture into cataloguing the creative depths of Brisbane's underground electronic music scene, tied together in a packaging reminiscent of much-loved VHS tapes of yore. ‘Guilty Pleasure’ is filled with delectable spacey beats that uplift you into space, accompanied by chilled-out lyrical flow supplied with Roman MC. Releases in the series will feature two artists per cassette, with each given one side to showcase their individual talents. Episode 1 features resident Green Chimneys producer/DJ's, Rohan the Intern and Sam Stosuur. 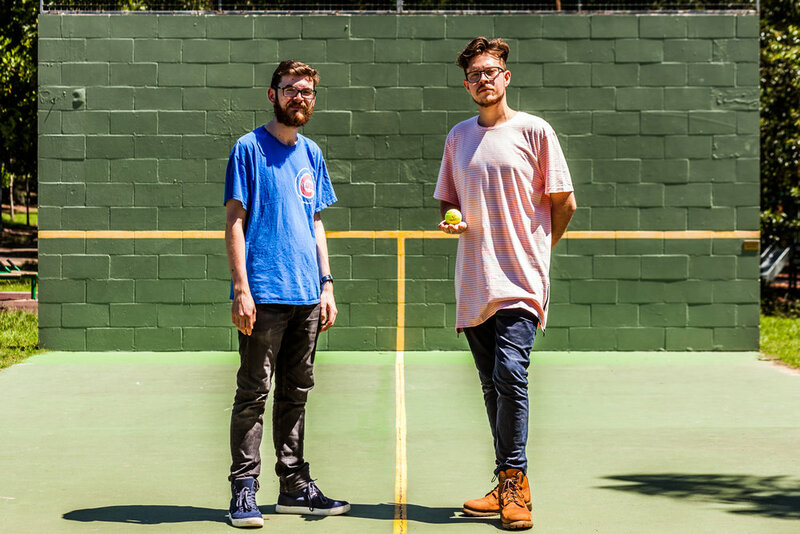 Both Sam and Rohan’s works explore the sounds of modern downtempo electronica and lo-fi hip-hop, as well as new experiments in collaboration with vocalists. These include US-based rap eccentric Tr38cho (Dead Trash Mob), Brisbane soul music mainstay Laneous (Soul Has No Tempo), and effervescent freestyle weapon Roman MC (Bullhorn). They are throwing a release party on the 26th April, check out deets here.